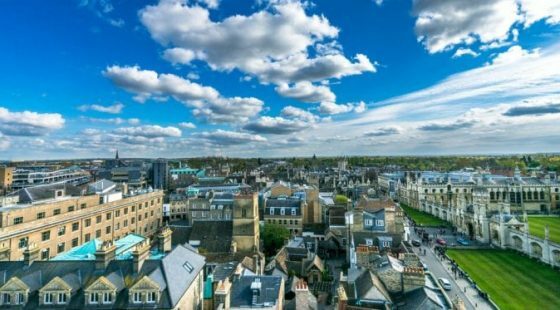 Here at the Tamburlaine we think Britain is one of the world’s most beautiful countries, and Cambridgeshire is definitely one of its most beautiful counties! However, despite everything Britain has on offer, there’s one area where it often lets us down: the weather. Unfortunately, the British climate is often unpredictable, and even in the height of summer you can run the risk of getting caught in an unexpected shower. If you’re visiting us at the Tamburlaine Hotel Cambridge there’s no need to worry though as Cambridge has lots of things to do – even when the weather takes a turn for the worst. Here are our top five pics for things to enjoy on a rainy day. Ely Cathedral is the jewel in Cambridgeshire’s crown. The impressive structure dates back to the 11th century, and is home to lots of incredible features including ornate marble carvings and beautiful stained glass windows. It’s a peaceful place to reflect if the weather outside seems bleak. When people think of Cambridge the first thing that comes to mind is the culture and history, but this isn’t all the city has to offer. There’s also a bustling high street where you can spend a morning or afternoon looking round the stores. It’s the perfect place to indulge in some well-deserved retail therapy while on your holiday. Cambridge is home to a phenomenal range of museums, so if you’re looking to learn something new you’ll be spoilt for choice. If you’re interested in technology, the Centre for Computing History is the place for you – it acts as a comprehensive catalogue of retro computers and technological artefacts. Or, if you’re more interested in the arts, the Fitzwilliam Museum is well worth a visit. Home to art and antiques, there’s so much to see you could easily spend a day immersed in its displays. 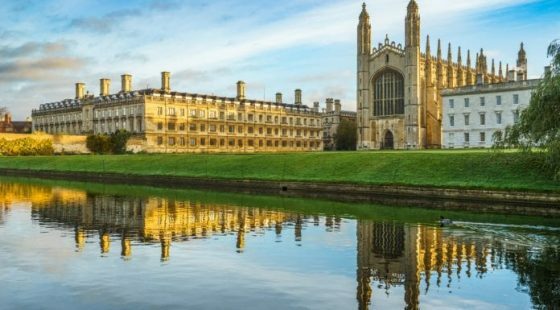 No visit to Cambridge would be complete without a look around its world-famous colleges. A couple, including Christs College, are free to visit. The history and beautiful architectural features make Cambridge’s colleges the perfect way to spend a rainy afternoon. If you have kids with you on your trip, they might even be inspired to study at one of these lauded institutions one day! No one wants bad weather to hit during a city break but if the British weather does take you by surprise, you can always sit back and relax at the Tamburlaine Hotel Cambridge. 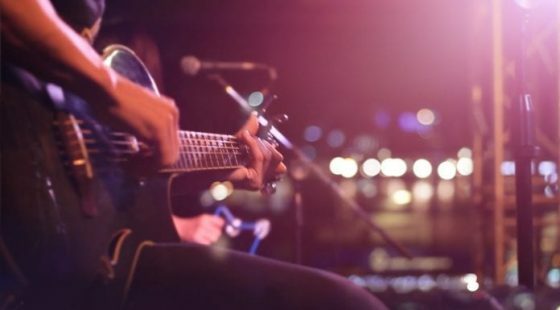 At the heart of the city, you’re never too far from the best attractions and local amenities, and our luxury setting offers you the perfect place to escape from the rain!